This site is for those of you who love Algonquin Park. I grew up camping there every summer and I have learnt a lot from my time there. On this blog I will share with you what I’ve learned so that you too can enjoy Algonquin to the fullest. Located in the heart of Muskoka/Haliburton, Algonquin Park is a nature lover’s dream. With so many lakes and rivers to explore off the main Hwy 60 corridor, it truly offers you a chance to get away from it all. 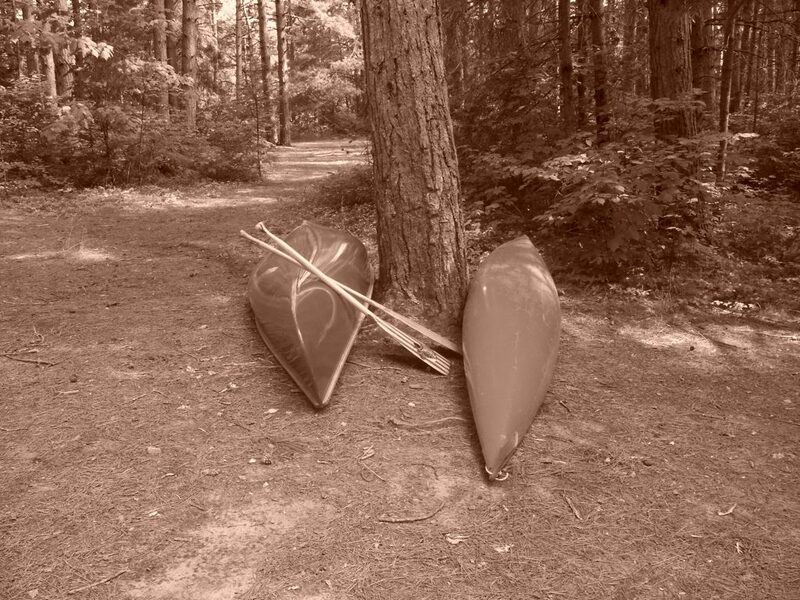 Whether you want to go into the back country via canoe/backpacking or if you want to camp in one of the campgrounds, Algonquin offers something for everyone. I’m truly a child of Algonquin. From the time I was 2 until the present I have enjoyed many a trips into Algonquin. Sometimes we went for the whole summer, others it was just for a couple of days however it was always a place that I felt at home. From 1992-1994 my family served as hosts in Canisbay campground. After that we purchased our cottage in nearby Dorset. I’ve created this blog to not only share my experiences in the park but also to encourage/educate the next generation of visitors. 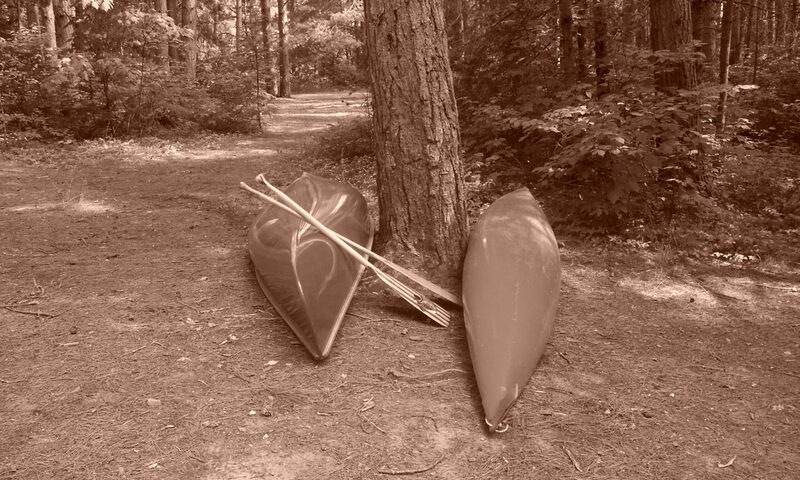 Whether you need information about canoe rentals or you want to know about guided canoe trips I hope that this blog will tell you want you need.